Thrilled to announce the launch of Medi-Tag. 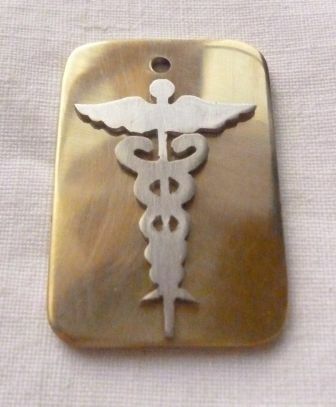 Hand crafted beautiful dog tags, with medical alert details on the back. 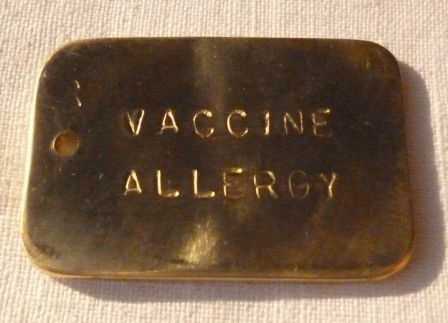 How about a tag for dogs allergic to insect bites?